There is a demand for Mandarin language skills across Exeter and its surrounding area. Local businesses are looking for Mandarin-speaking employees to cater to the needs of the significant Chinese community in Exeter, as well as to take advantage of the growing opportunities the Chinese market has to offer. There is a substantial Chinese presence in Exeter as Chinese students account for around 25% of the international student population at the University of Exeter. 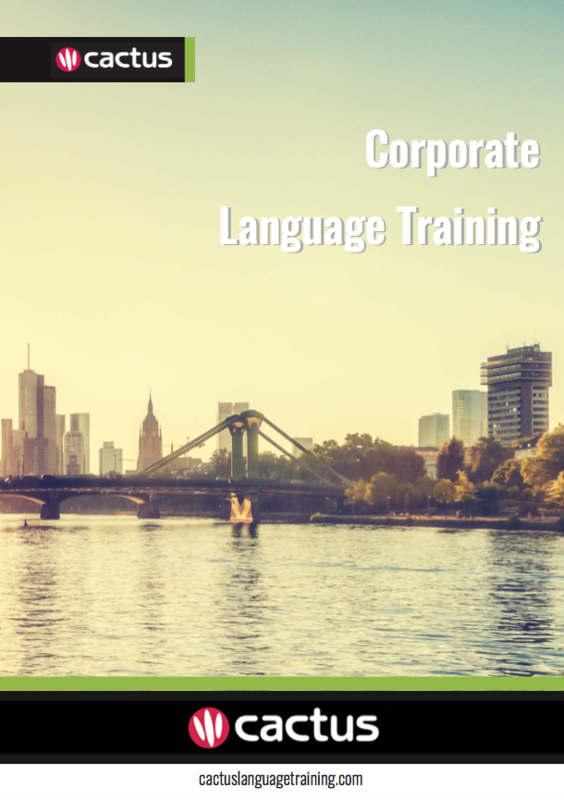 Cactus delivers Mandarin training throughout Exeter and the surrounding area which includes but is not limited to Exmouth, Paignton, and Torquay.